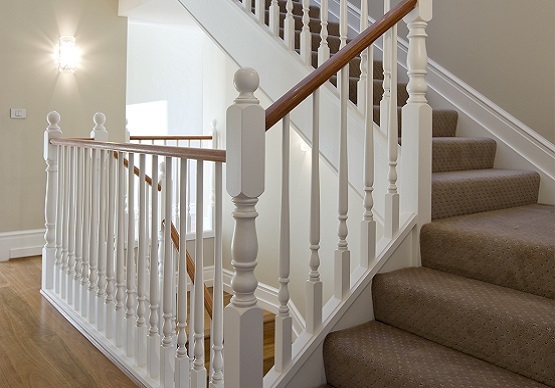 The beautiful staircases that feature in the Victorian and Federation houses in our older suburbs can be recreated by our craftsmen in the finest detail. 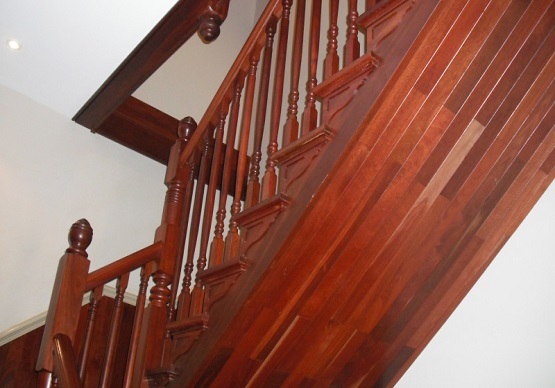 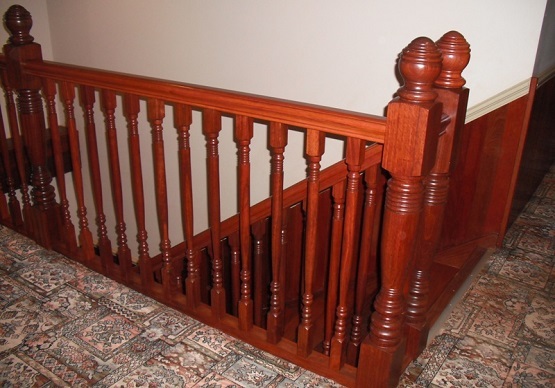 This style of staircase often referred to as Hamptons features darker timber such as Jarrah or a combination of timber treads with a contrasting painted finish for the posts and balusters and risers. 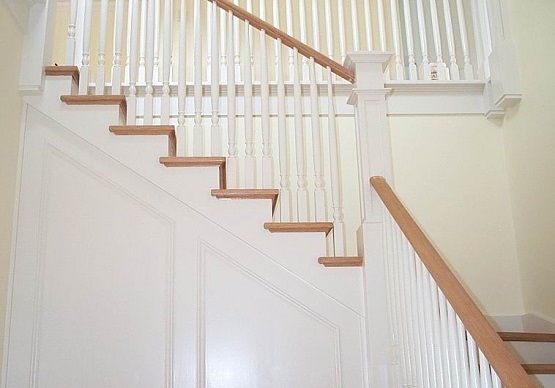 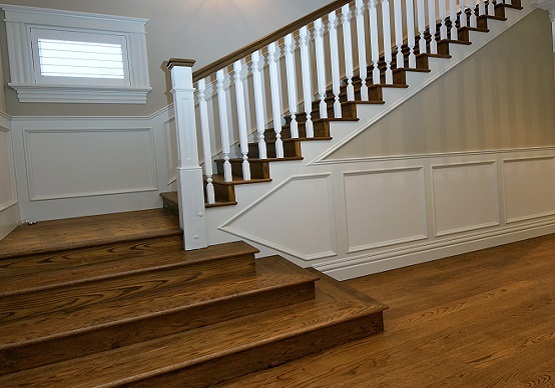 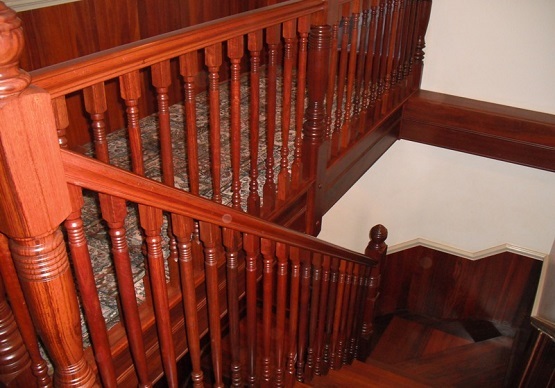 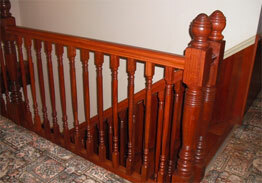 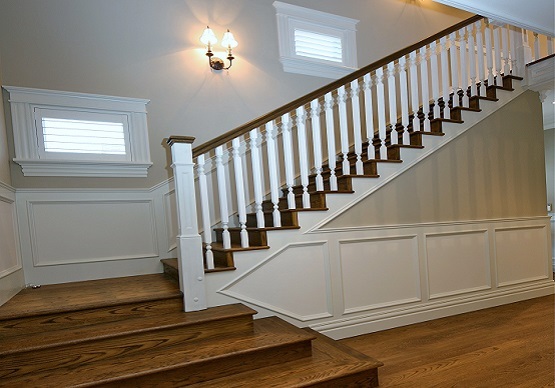 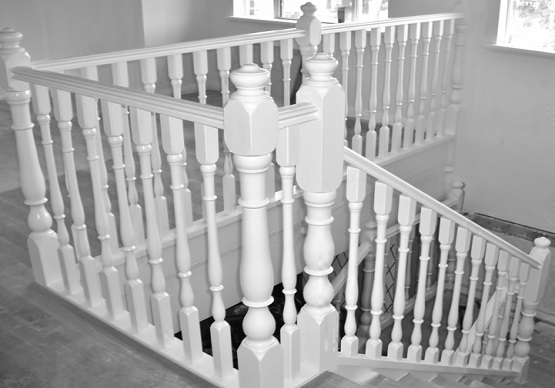 Traditional staircases also feature many ornate details such as turned posts and balusters, post caps or ball tops and extended ‘D’ steps at the bottom which can be either square or curved shaped. 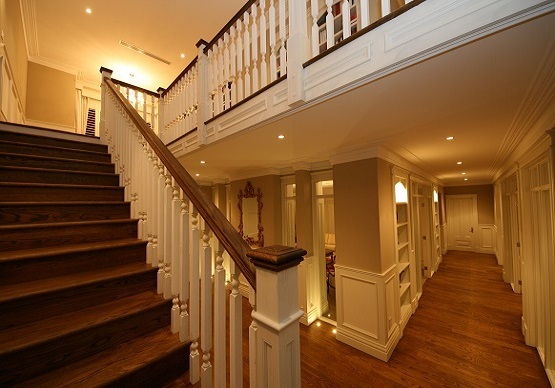 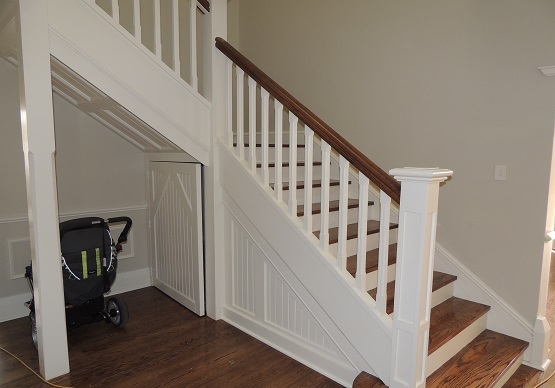 Many of these staircases are enclosed underneath and can feature decorative panelling. 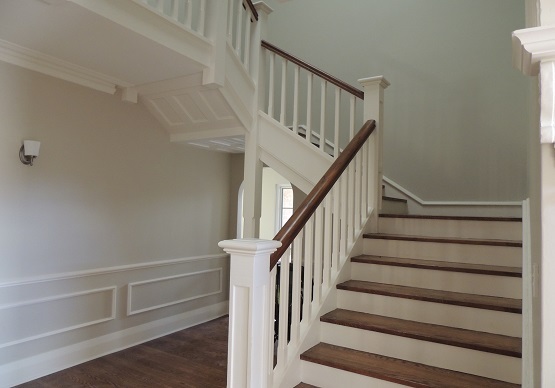 These staircases are rarely just functional and are often in the entry hall where they create the grand style of the home. 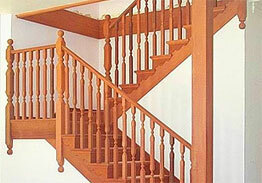 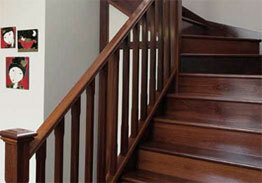 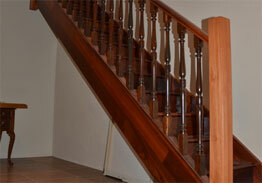 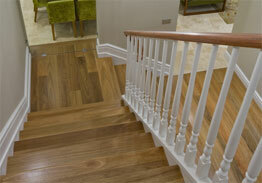 Browse through the images below to view some of the beautiful traditional timber staircases that we have built.